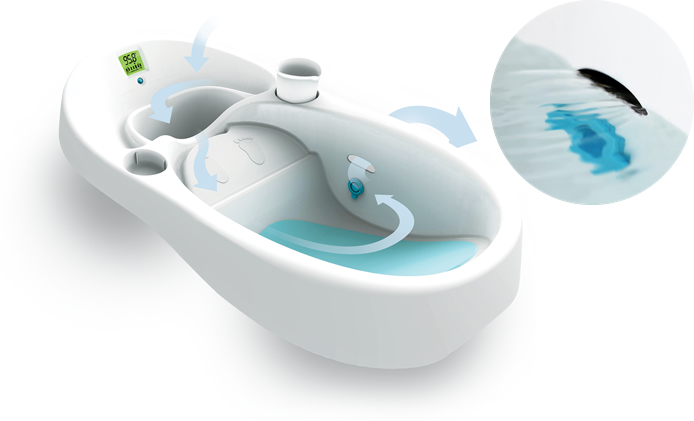 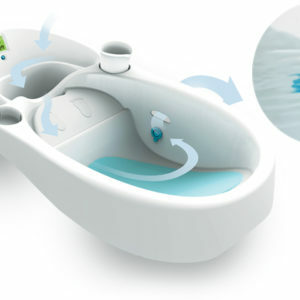 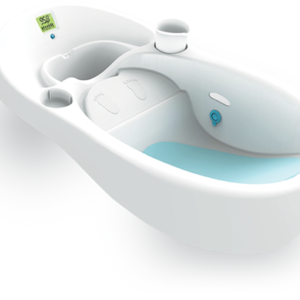 4mom clean water infant tub is designed to allow clean water to flow in, while dirty water flows outs. 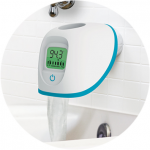 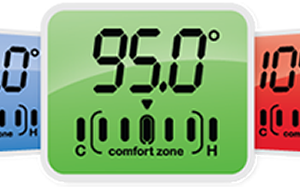 With the built in color coded temperature gauge it's easy to get your baby's bath water to a safe and comfortable temperature. 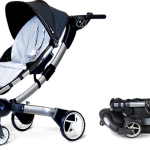 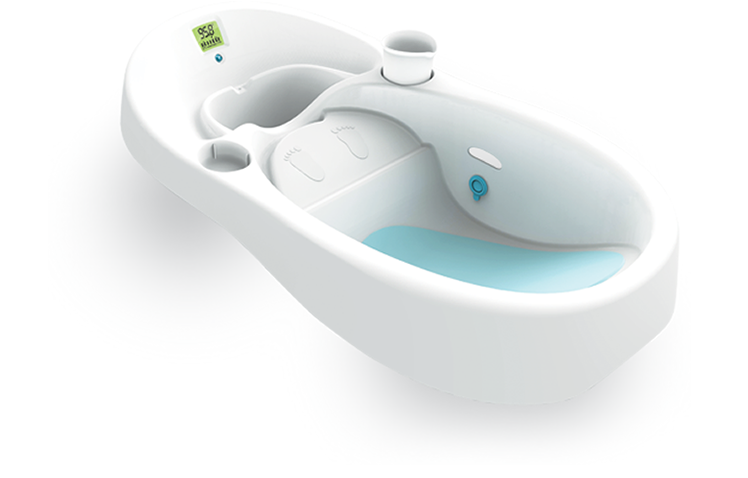 The infant tub features digital thermometer with color coded temperature display, fits single and double sinks, rinse cup and integrated rinse cup holder and requires three AAA batteries (not included).